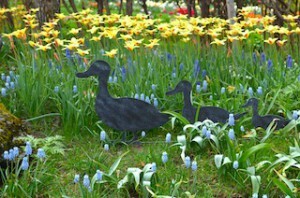 Spring flowers began to bloom one after another! 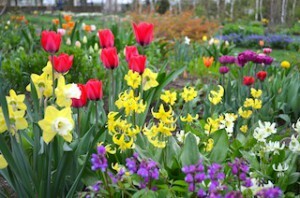 At the Ueno farm, tulips, muscari, daffodil and others are in full bloom. 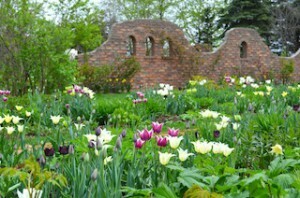 Tulips can be seen until late May.